Can you imagine living in a neighborhood that makes you feel like you're on vacation every day? Light House Point does just that. 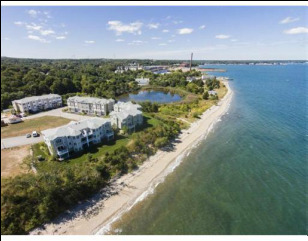 With only a few units left, don't miss out on the chance to call this luxurious escape, 'home'. 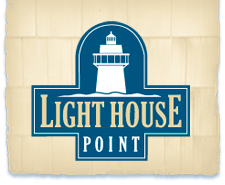 Fill out the form and let us answer any questions you might have about living at Light House Point. Call me before they're gone!